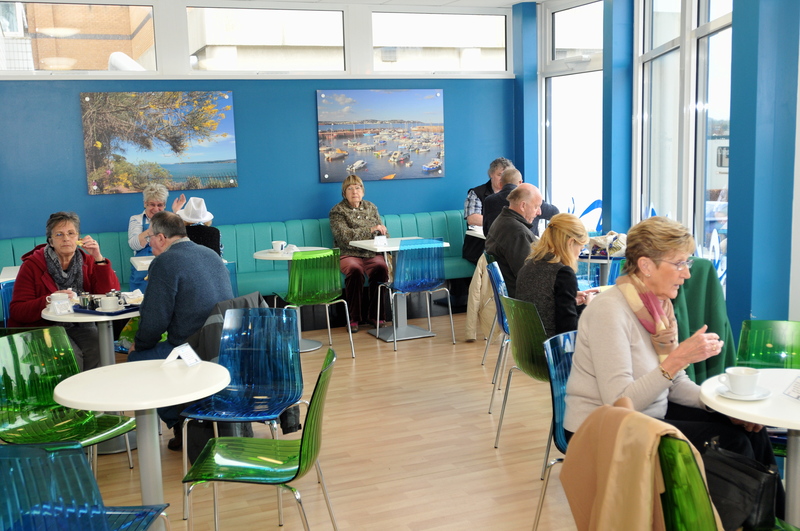 Butterflies is our lovely coffee shop on level 2 at the entrance to Outpatients - providing a bright and colourful meeting place for a welcoming refreshment and a place to relax. We are open between 9.30am and 4.30pm Monday to Friday selling teas, coffees, hot chocolate and cold drinks. Our snacks include favourites like hot pasties, sausage rolls, toast, assorted sandwiches, rolls and wraps, fresh cakes and buns and seasonal specials. We also sell collection of greetings cards including charity Christmas cards. 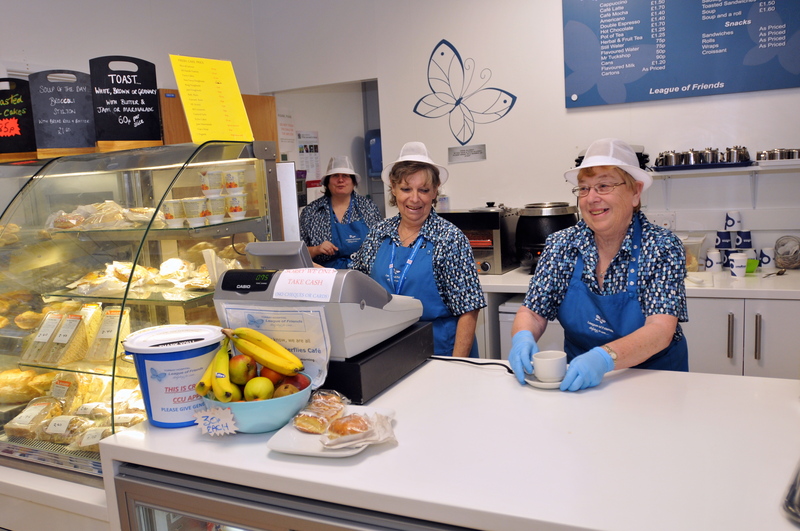 As you are enjoying your refreshments you can be assured in the knowledge that all of the profits generated in Butterflies go into the League's funds, helping us to keep Torbay Hospital a facility of excellence for our community. Visit the League of Friends Shop and Café , which can be accessed from the Outpatients Entrance on Level 2 or via the Main Entrance on Level 4, taking the lift down to level 2 - then continue to the end of the hallway, right turn and the League of Friends Shop and Café is opposite.